This year for my birthday I decided I wanted to do something really amazing, and I'm hoping you'll help me out. If you do, I've put together some pretty cool rewards for you to thank you for giving me the best birthday gift ever. Did you know that only $25 can supply a person with a lifetime of clean water? That's a huge impact we can make on the life of another human being. I believe no one should have to hike miles and miles for clean water or resort to drinking contaminated water that will make them seriously ill, or even kill them. That's why I've teamed up with the Thirst Project in their mission to end the water crisis. We can supply an entire village with a clean water well for $12,000, and it's my goal that with your help we will be able to build two clean water wells. 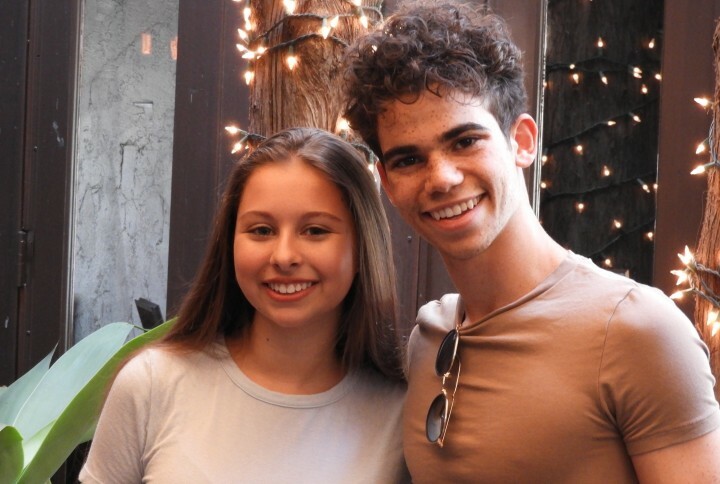 If you make a small donation here to help the Thirst Project, you'll be automatically entered to win something I think will be pretty fun—a lunch date with me in Los Angeles. I'll fly you and a guest out to meet me here in California, and we'll go to one of my favorite places and talk about whatever you want! I seriously can't wait. 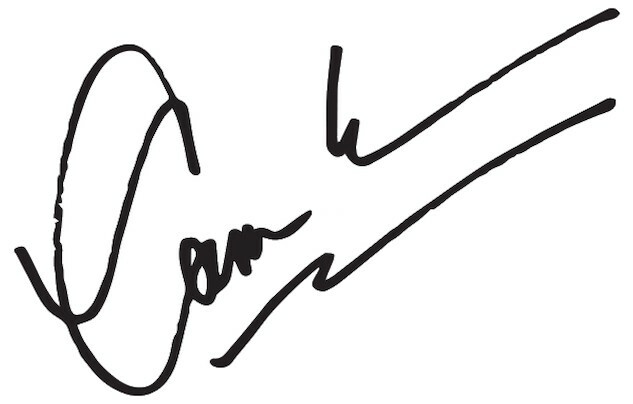 So please, check out the rewards below, enter to win, and let's do this! 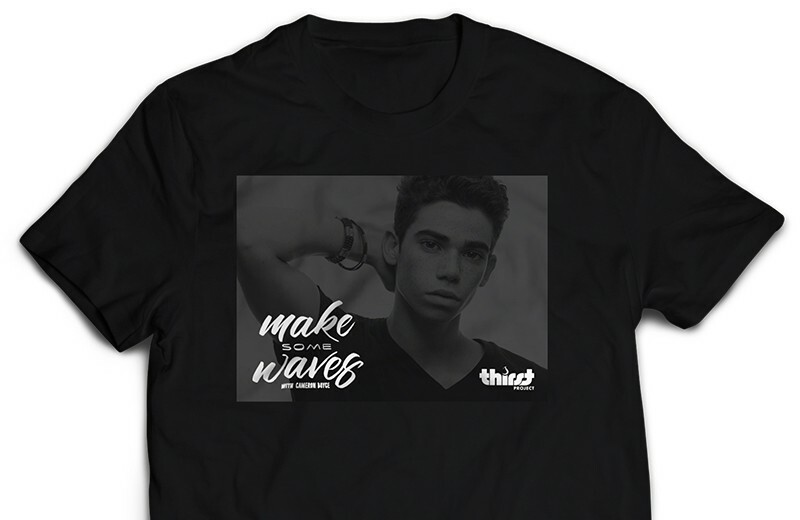 Our mission at the Thirst Project is simple: Build a socially-conscious generation of young people who will END the global water crisis. We do this by educating students about the crisis and activating them to rock the clean water cause and build real water projects all over the world. Why Water? Health and sanitation: Waterborne diseases kill more children every single year than AIDS, Malaria, and all world violence combined. Small children typically do not have strong enough immune systems to fight diseases like cholera, dysentery, or schistosomiasis. By providing a community with safe drinking water, disease rates can drop by up to 88% virtually overnight! Child mortality rates can drop up to 90% overnight! Clean water also plays an incredibly critical role in effectively treating and managing HIV/AIDS in rural communities. 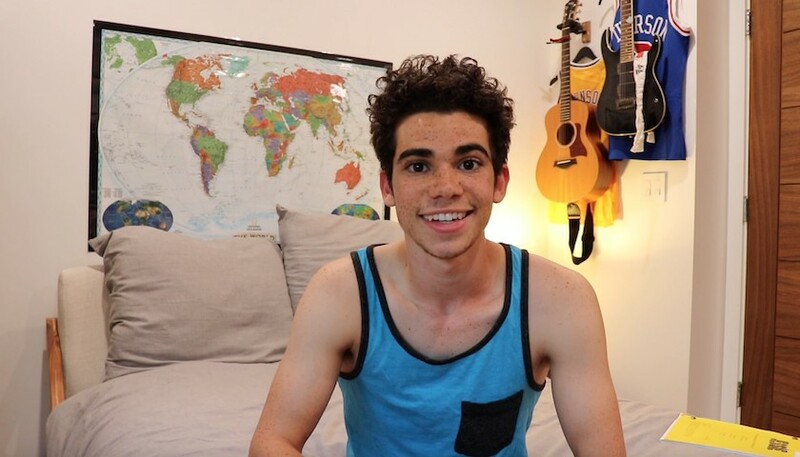 Receive a video from Cameron thanking you for your donation! 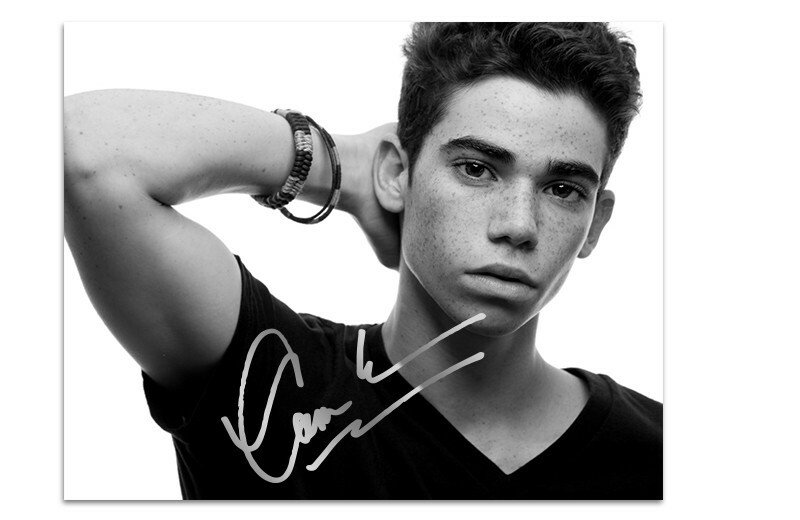 Receive a photo signed by Cameron, as well as the campaign t-shirt and thank you video! 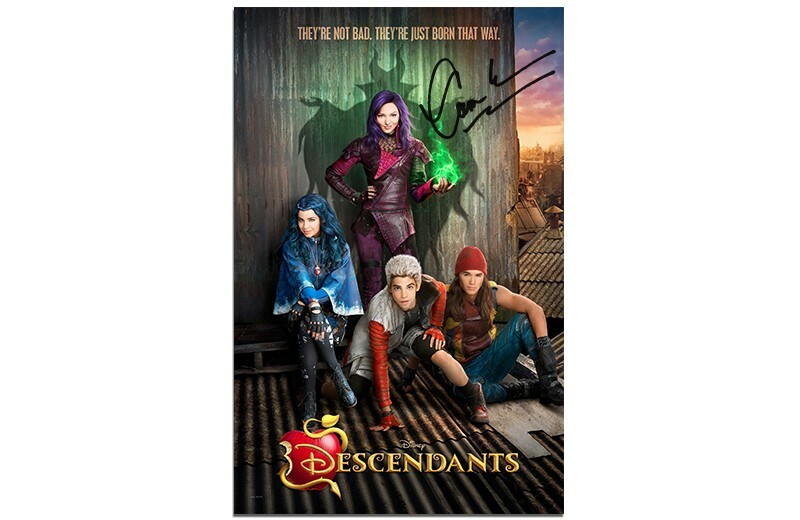 Receive a "Descendants" poster signed by Cameron, as well as the campaign t-shirt and thank you video! 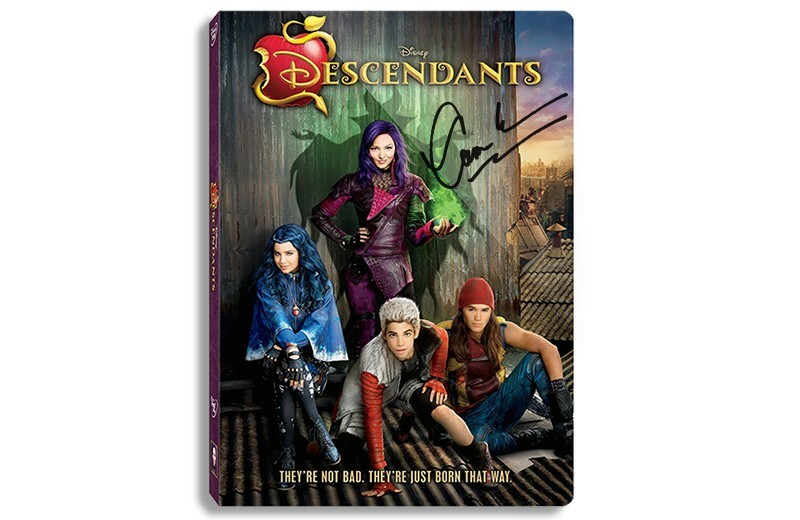 Receive a "Descendants" DVD signed by Cameron, as well as the campaign t-shirt and thank you video! 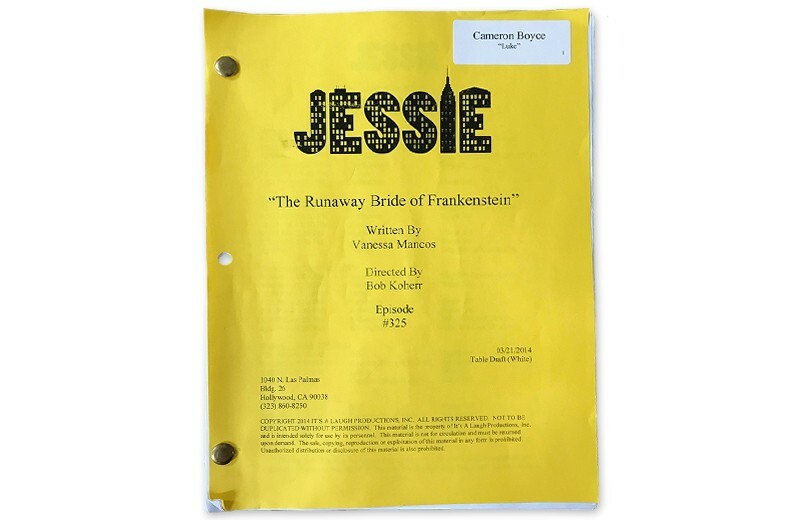 Receive a personalized "Jessie" script signed by Cameron, as well as the campaign t-shirt and thank you video! 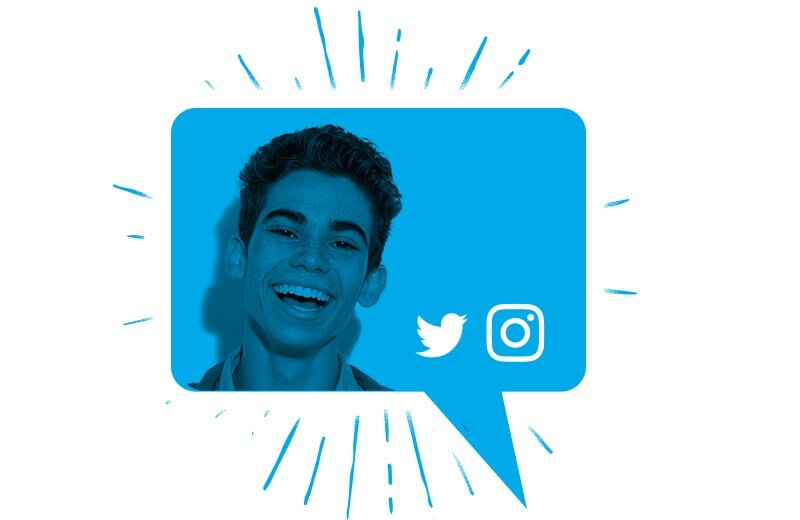 Receive a shoutout from Cameron across his social media platforms, as well as the campaign t-shirt and thank you video! So happy I could help other people live better and healthier! Even happier that we have reached the goal! Very excited knowing I have made a difference in this world and definitely going to carry on donating money to charities!